*We strictly do not share your email with anyone or send spam emails. 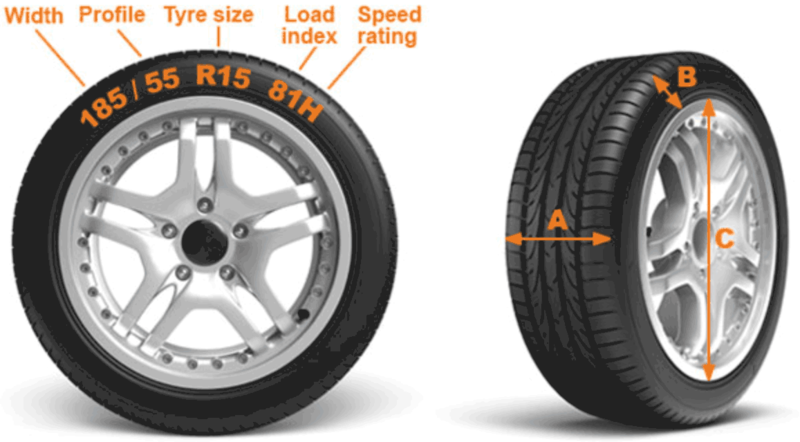 When purchasing replacement new or used tyres for your car its important the you purchase the correct width, profile (aspect ratio) and diameter. By using our form and entering in your cars registration we can use the DVLA tyre data to match tyres to fit your vehicle. Enter your reg, and other details and we will purchase the DVLA data from the DVLA and supply you with a link with matching tyres. We do not charge for this service.